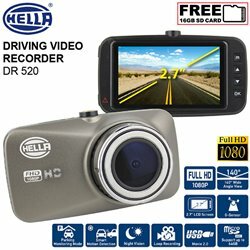 By buying this product you can collect up to 2498 loyalty points. 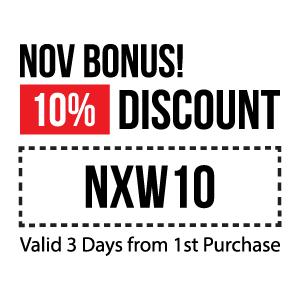 Your cart will total 2498 points that can be converted into a voucher of USD $6. 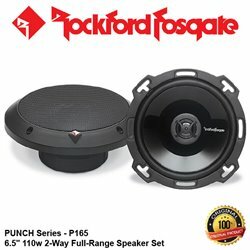 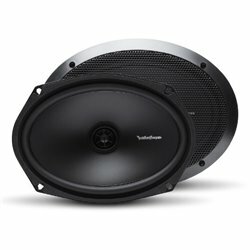 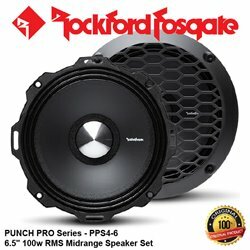 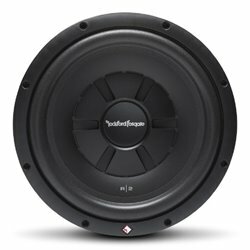 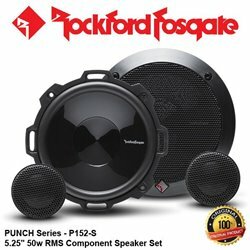 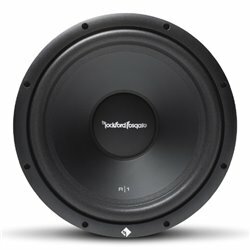 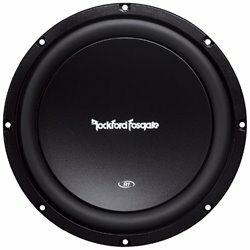 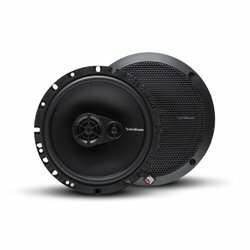 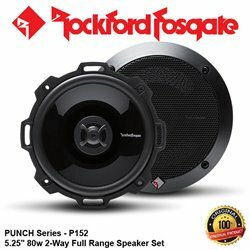 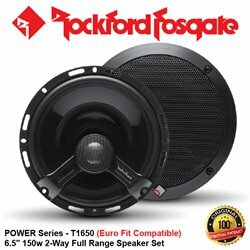 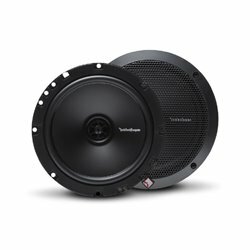 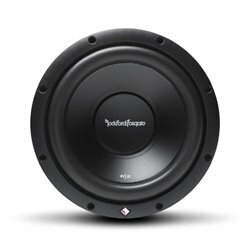 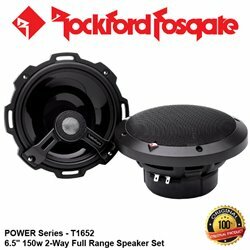 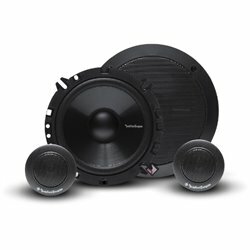 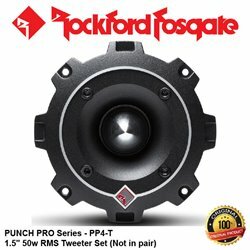 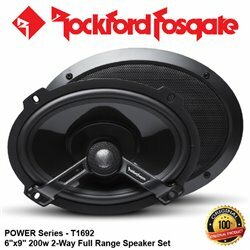 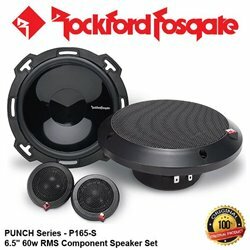 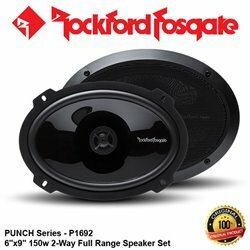 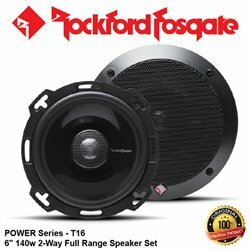 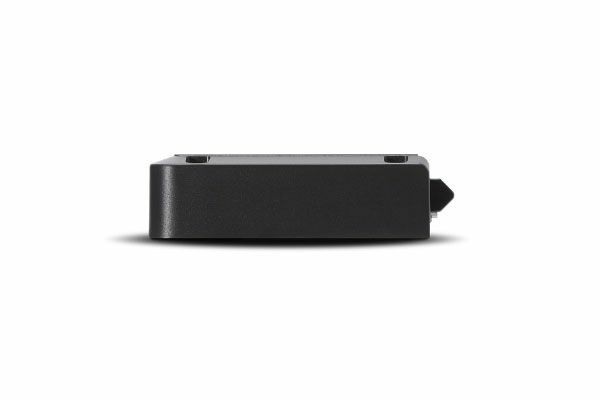 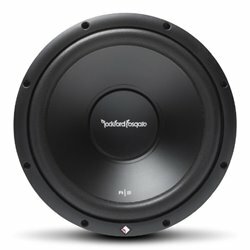 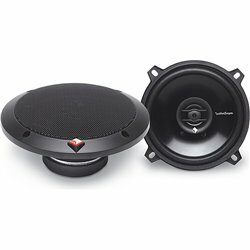 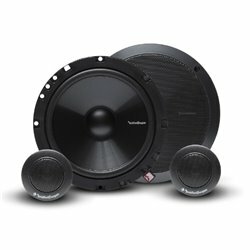 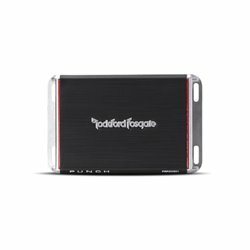 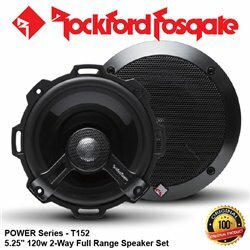 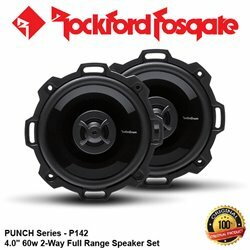 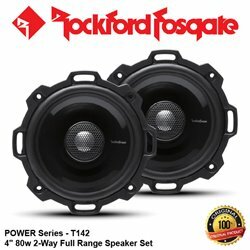 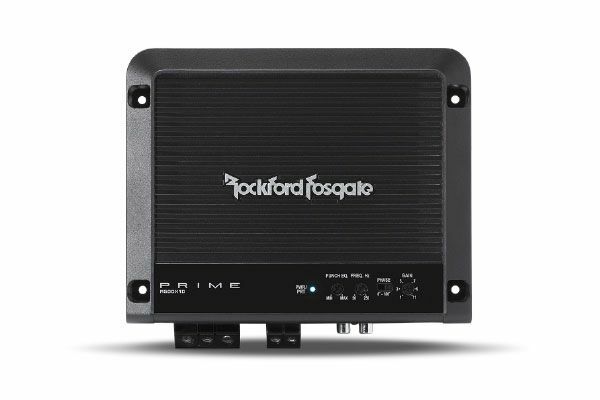 Are you ready for a dedicated subwoofer amplifier for your car or truck? 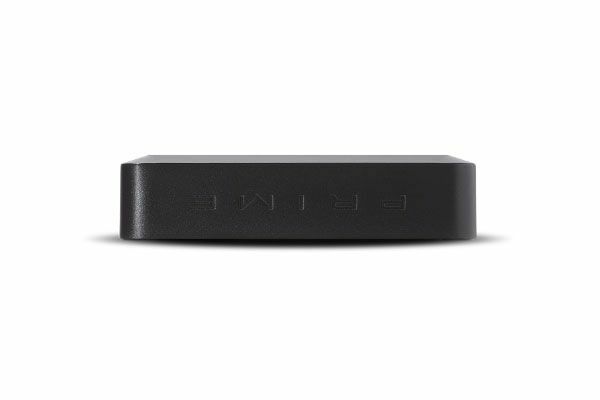 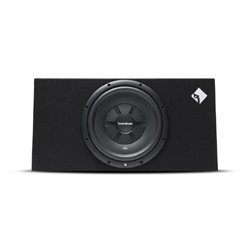 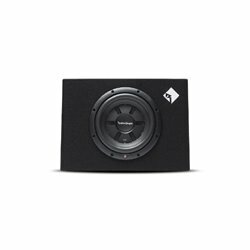 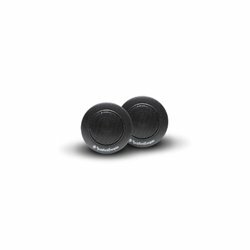 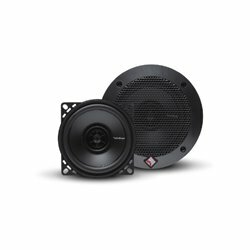 The Prime R500X1D is the perfect companion for any Car Audio Fanatic getting into mobile audio who wants a two-amplifier system: one amp running mids/highs and the second running subwoofers. 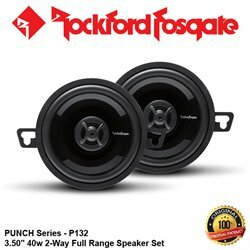 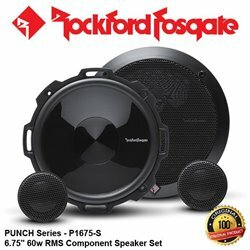 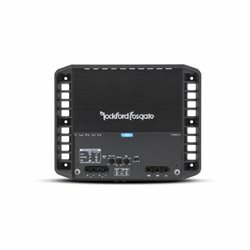 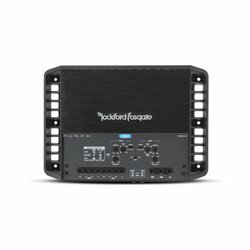 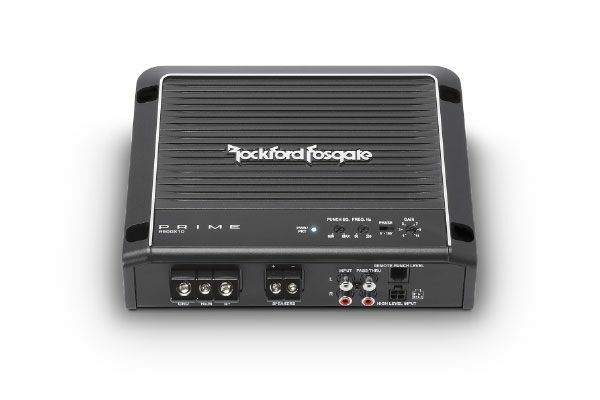 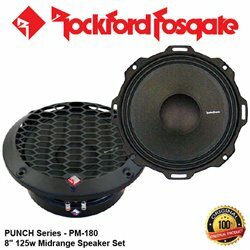 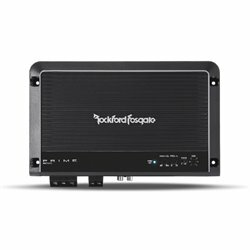 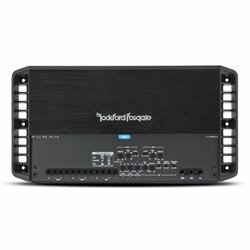 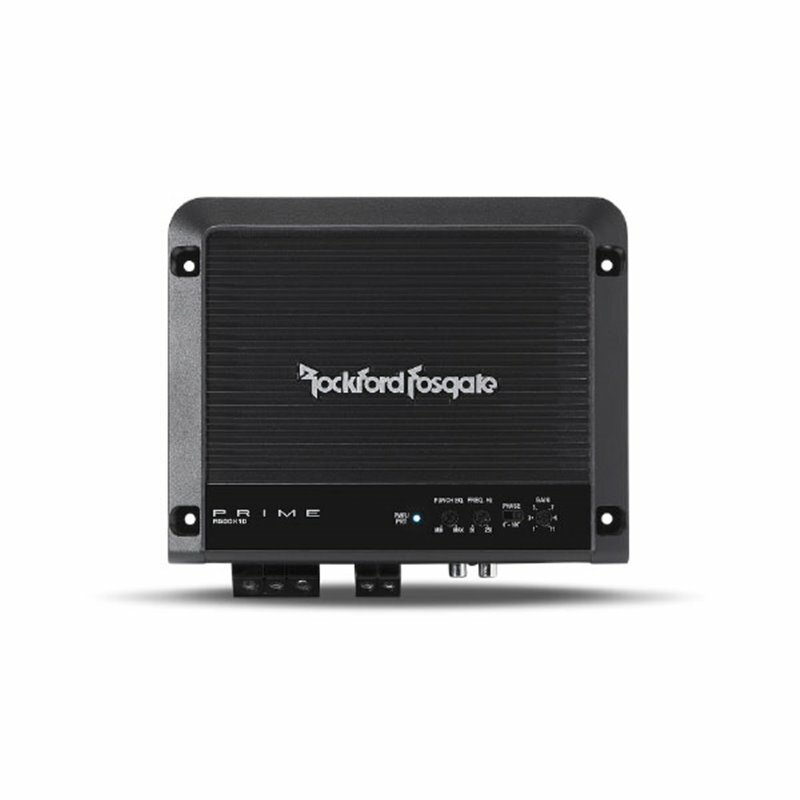 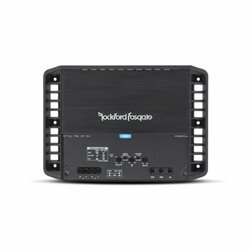 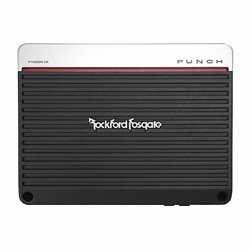 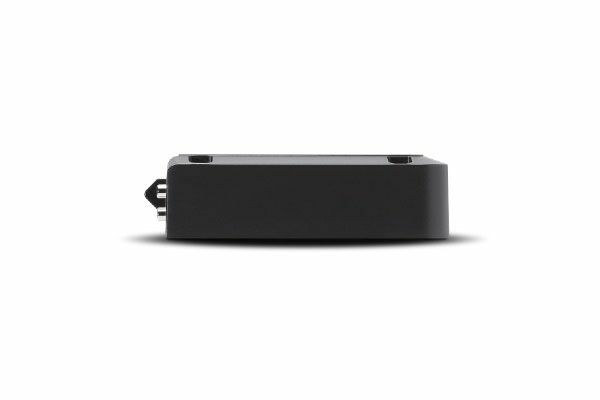 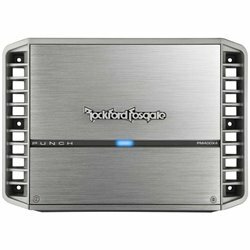 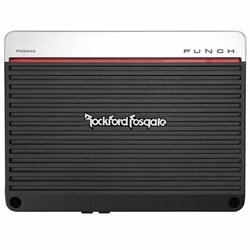 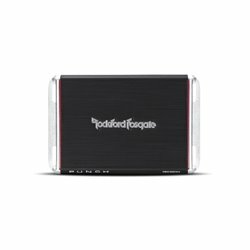 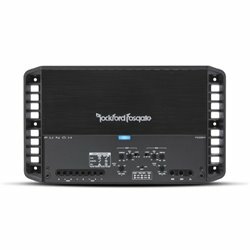 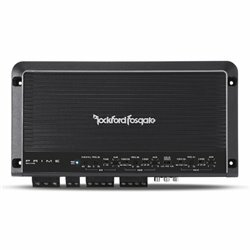 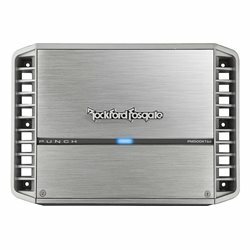 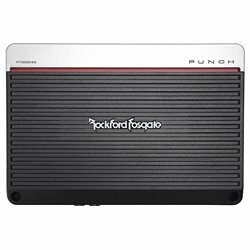 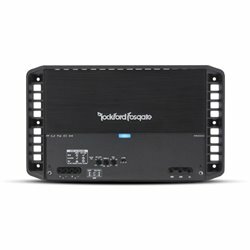 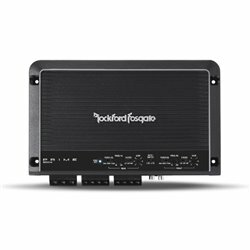 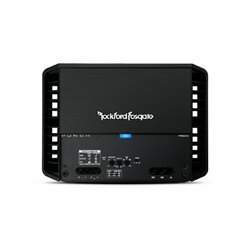 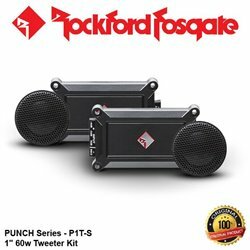 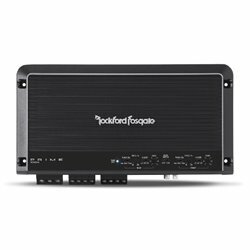 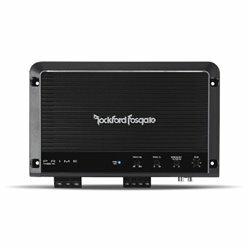 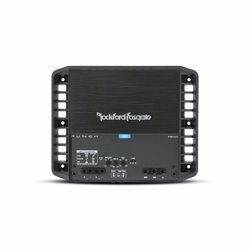 This class D mono amplifier features variable Punch Bass, variable crossovers, Pass-Thru jacks to daisy chain another amplifier, and a remote Punch Level Control for mounting under the dash or the center console. 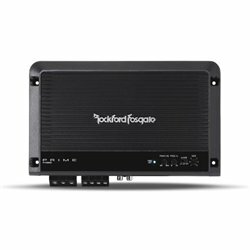 Class D - High efficiency amplifier design that reduces current consumption from the charging system.